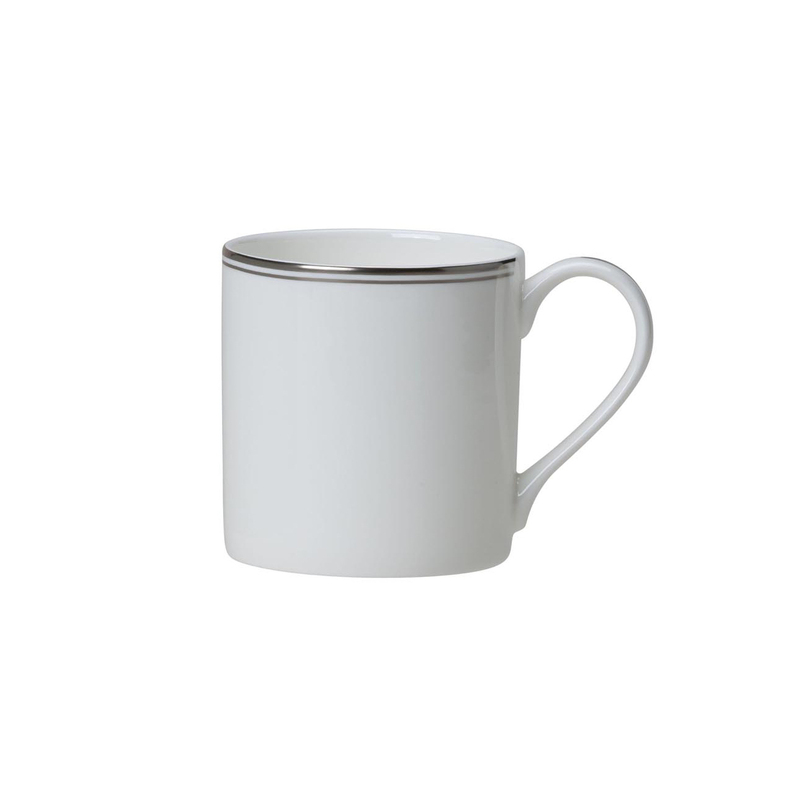 Wake up in style with the Burnished Platinum fine bone china mug. The fine bone china mug is designed and hand polished in Stoke-on-Trent, home of the world-renowned potteries. 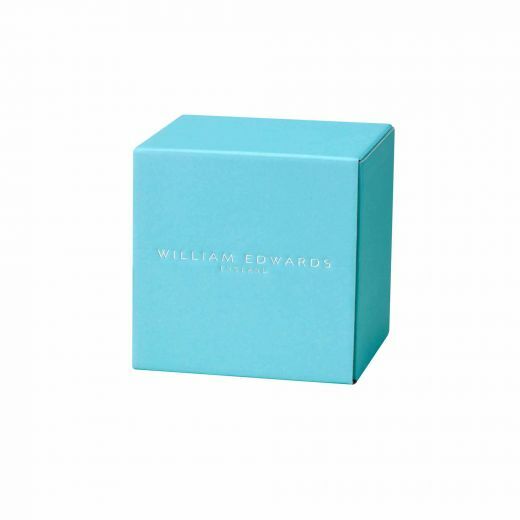 It uses the highest grade of platinum to add a luxurious finish to a beautifully contemporary design of mug.